Instagram is considered the largest photo sharing network in the world which has over 400 million registered users across the world and the number is increasing day by day. 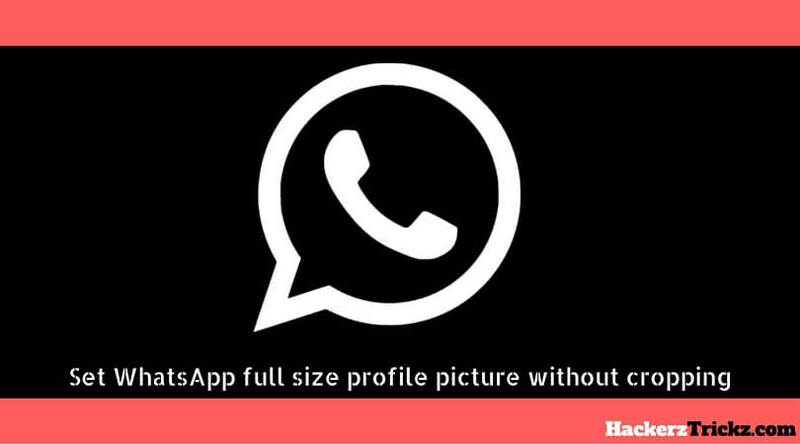 Well, we’ve posted a lot of Instagram tricks till date, but this one is a big deal. The popularity of Instagram is expanding rapidly among youngsters, they are crazy and very curious about uploading more and more photos and growing their followers, and I am sure you are one of them. But have you ever wondered that how interesting Instagram can be? Instead of just sharing photos and videos by the traditional way, what if I tell you there are other ways of doing that which are better and most probably the best. 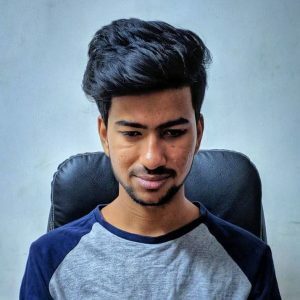 The traditional method which is being used in present to do activities on Instagram are fun, but the tricks and hacks I’m going to share will completely change your perception about Instagram and give you some ideas about deep end things of Instagram which will make it even more impressive. We have already posted tricks of Facebook, Computer, Android, WhatsApp, Google etc. So, guys coming to the topic today In this post I have brought 9 Instagram tricks and hacks for you. 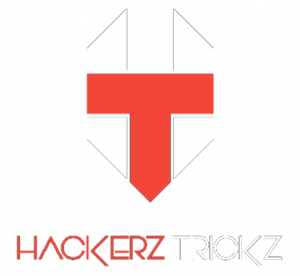 Highly Recommended – Top Best Game Hacking Apps For Android Smartphone 2017. Below are the Instagram tricks and hacks which will ultimately change Instagram for you. So, check out this post and share it with your friends and have fun. Instagram’s popularity is growing day by day, most of the people nowadays do use Instagram a lot. But there is a huge problem with Instagram that you can’t download images from it. The images disappear after some time and thus you can’t capture your beautiful moments. 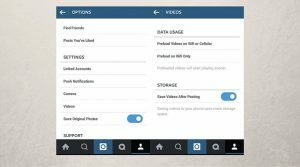 By using Instagram Plus, you can easily download images & videos on your Android device. To know more about this trick Click here for Guide. Sometimes condition arrives to use two Instagram account the same time. This type of condition actually happens to bloggers. By using an App called Parallel Space, you can easily run two Instagram accounts simultaneously. You can also use Parallel Space for others Games, Apps etc. To know more about this trick Click here for Guide. In Instagram, people get likes and followers in their account similar to Facebook. 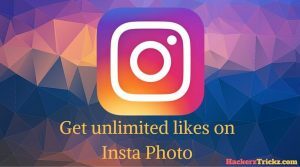 People are really hungry for likes in Instagram photos, so I have got an awesome trick from which you would able to get unlimited likes on Instagram likes in your Photos. You can easily get unlimited likes on your Instagram photos by using Instalike App. To know more about this trick Click here for Guide. Adding Hashtags to Instagram photos is a hot sensation among the youth. But how to add most popular hashtags relevant to your Instagram photos. The easiest way to add most popular hashtags to your photos is by using an App called HashTag like a Pro. 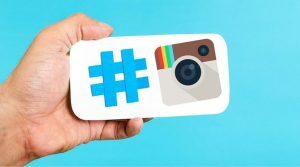 Perfect hashtags can give 20% more reach to your photos and videos. To create new trends adding relevant and catchy Hashtags is necessary so always do homework of the running trends and try to create your own. We all know that Instagram consumes a lot of data. Nowadays data packs prices are touching the sky. So because of that Instagram launched a new feature by which you can save your data while using Instagram. To apply this trick open Instagram then go to Settings > Cellular Data Use > then click on Use Less data. Most of the time condition happens like you have to post photos in Instagram at specific time but you are not available at that time. In that type of condition you have to scheduled post your photos. You can easily schedule a post in Instagram by using an App called Latergramme. It is the simpler way to plan & schedule Instagram posts from both mobile and in the web at later.com. The best but underrated feature of Instagram is that provides us to share photos to our Facebook account directly. 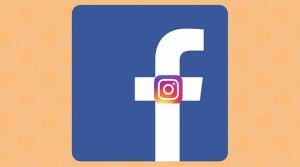 For this, you just have to link your Instagram account to your Facebook account. By this, you can easily share your Instagram Photos to your Facebook timeline. If you have ever used Instagram photo editing option, then you have just simply fallen in love with it. But the worst thing about it is that does not allow you to save photos without uploading it. 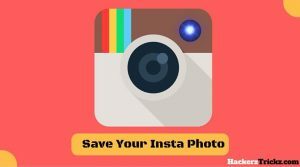 But by using this Instagram trick, you can easily save your photos without uploading it. To use this method, first of all, turn on “Flight Mode” or “Airplane mode” on your phone. Then edit your photo in Instagram and then click on upload. Within few seconds the uploading will fail and the photo will be automatically get saved in your phone. Because of such immense popularity people using Instagram are very curious to increase their followers. Especially it becomes more important to get more followers when you’re promoting a business or a particular fan page on Instagram. 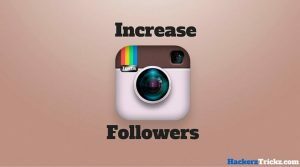 Furthermore, I would like to say that This trick does not need any App for increasing followers in your Instagram account. To know more about this trick. This guide will surely help you to get unlimited followers on Instagram. Just follow it carefully. Thus, was the guide of 9 most popular and most recommended Instagram tweaks, tricks, and hacks. 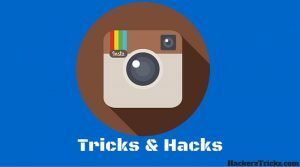 Follow the above provided instruction correctly to apply the hacks perfectly while using Instagram. 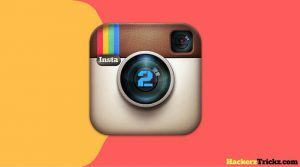 Hence, in this article, I have posted 9 awesome Instagram tricks which gonna increase your interest towards Instagram. The advantages of these tricks are that this works on both Rooted and Non-Rooted Android smartphone as well, so it’s not compulsory to root your android device to perform these Instagram tricks. For more tricks and hacks like this keep visiting HackerzTrickz.com. So, hence was the post of some cool Instagram tricks and hacks. I hope you liked the post. Feel free to comment your reviews in the comment box. If you know any other Instagram tricks then comment here freely. I am now trying to start with the insta ads. Let’s see the result!